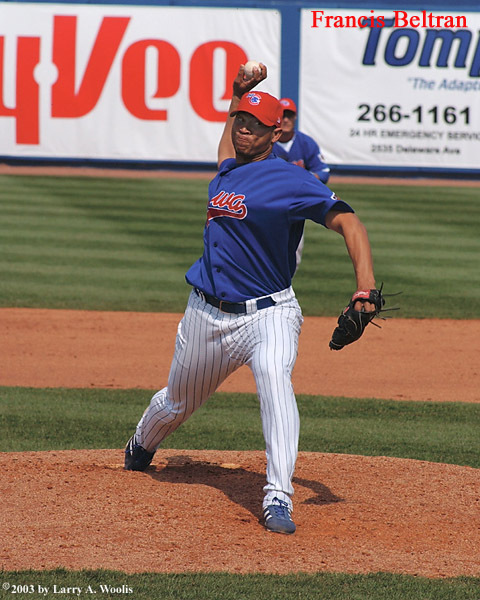 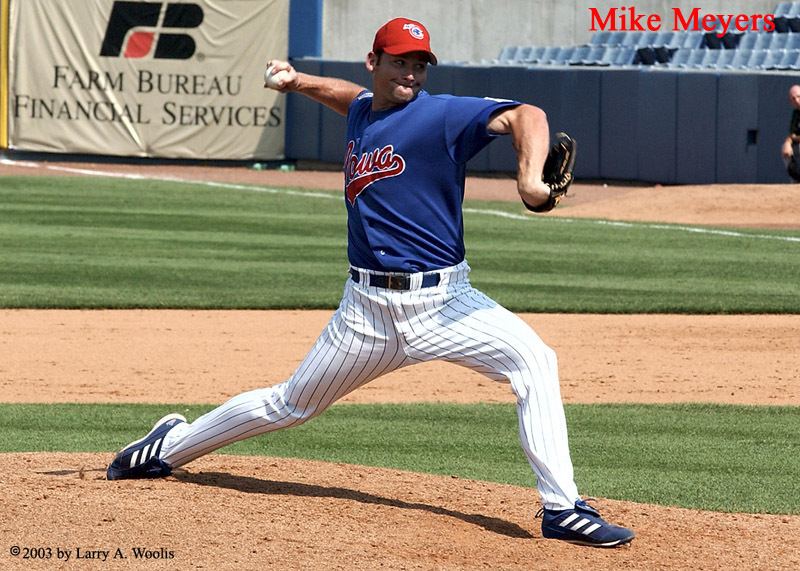 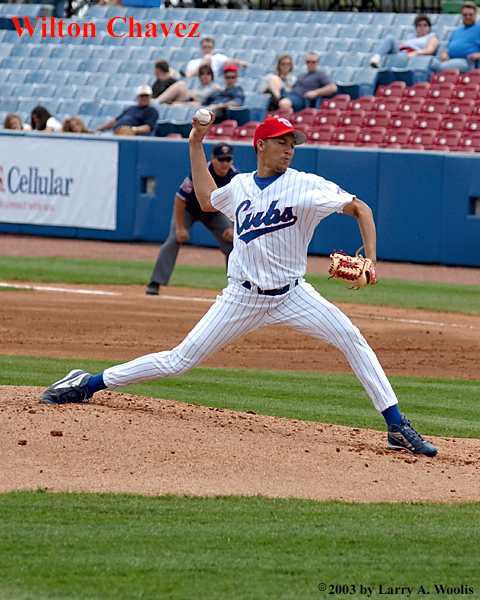 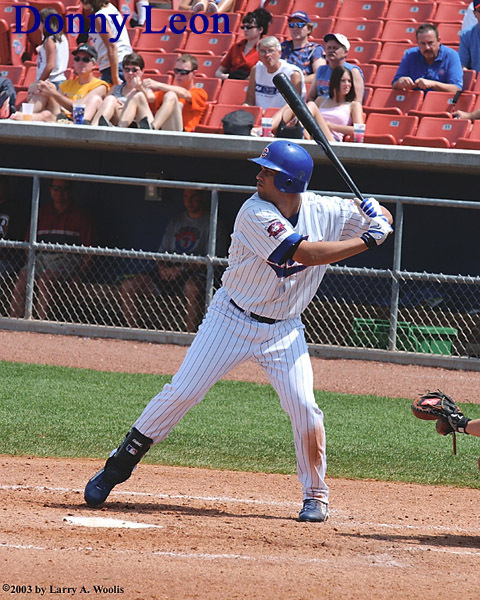 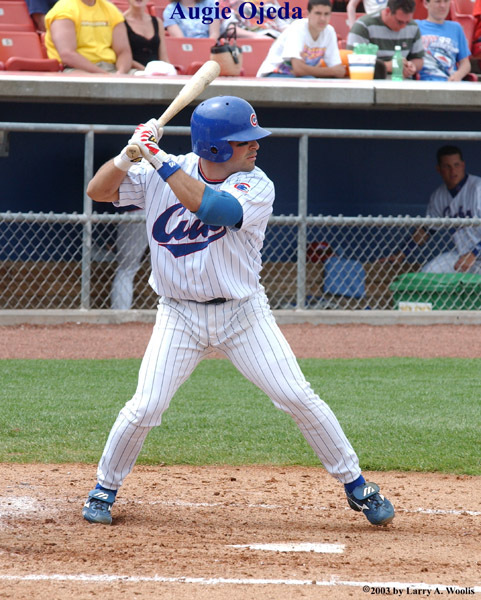 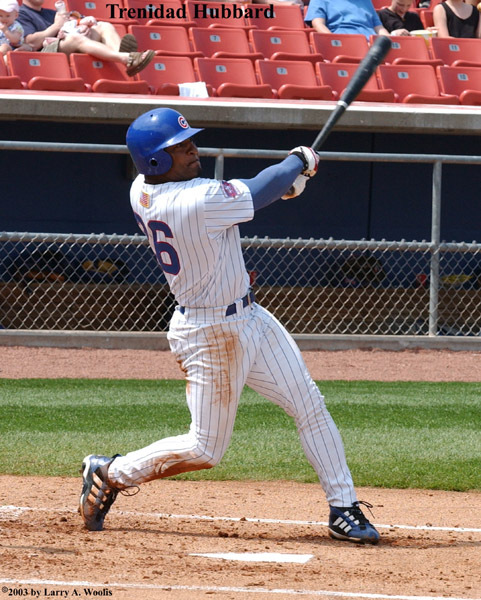 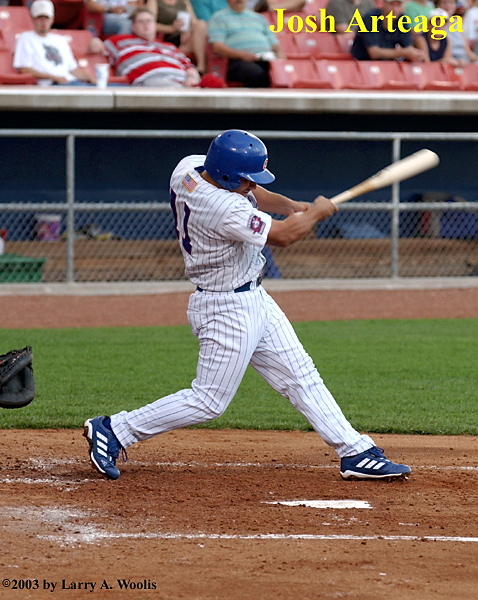 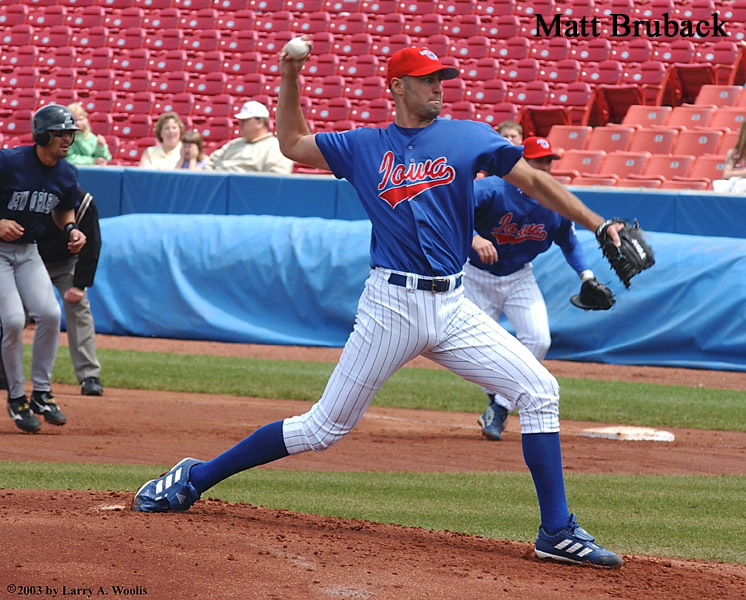 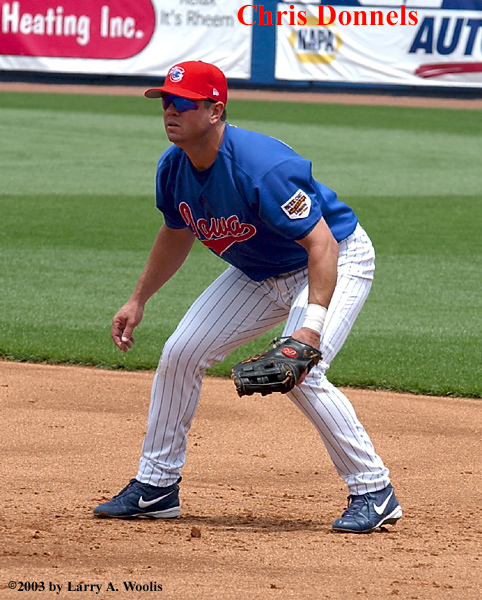 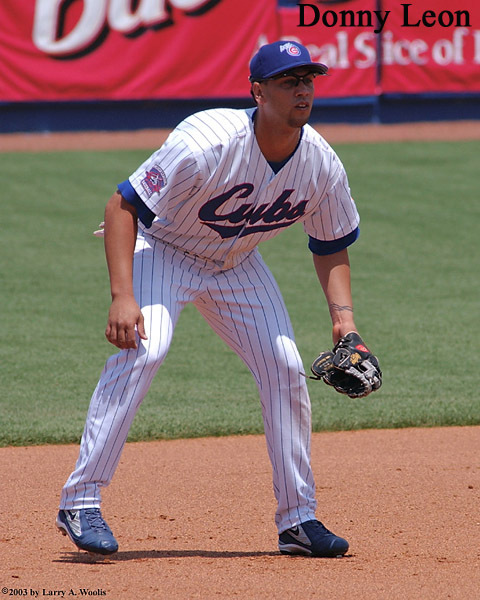 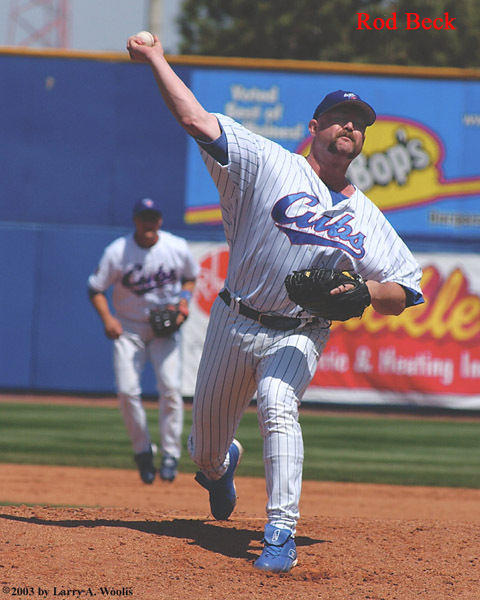 Iowa Cubs Photos For 2003. 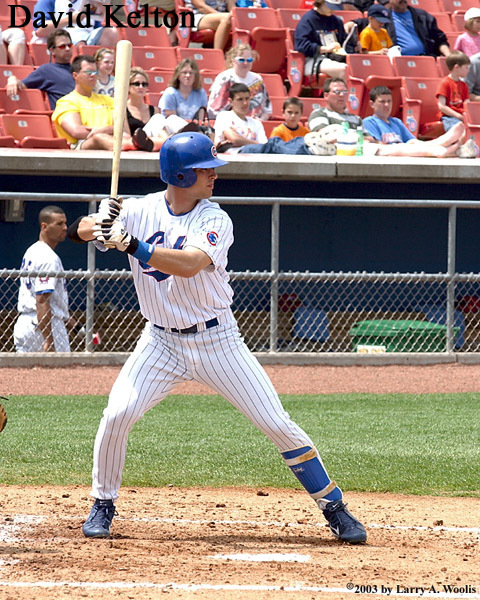 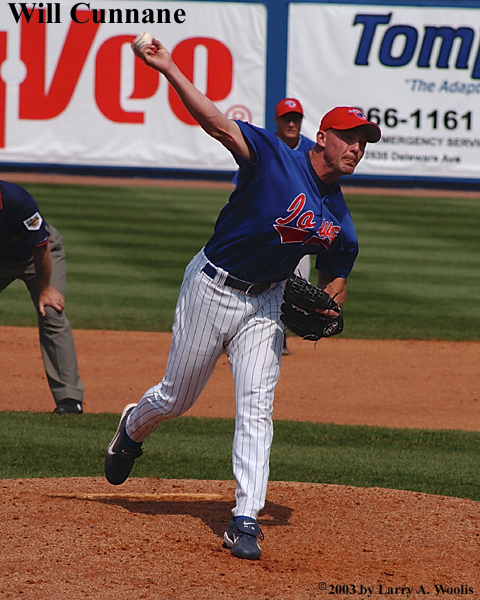 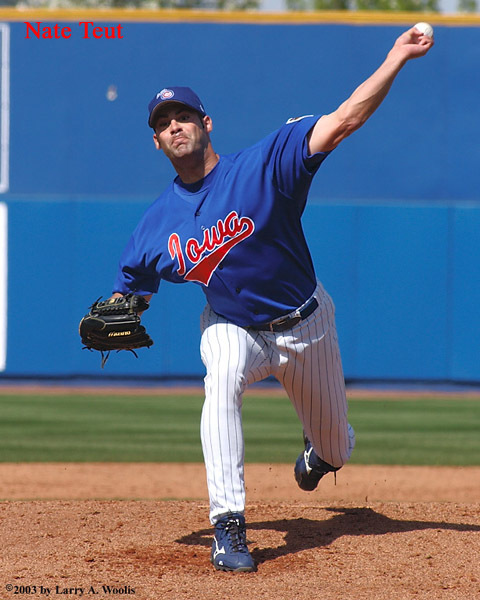 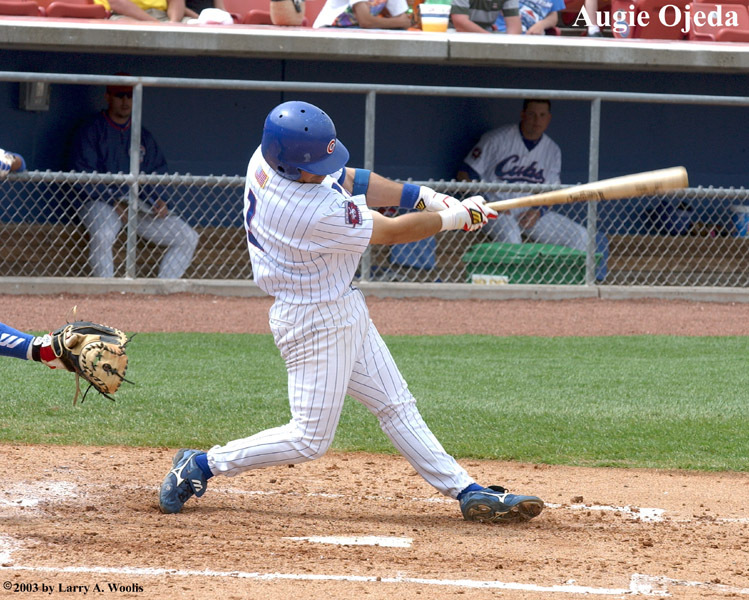 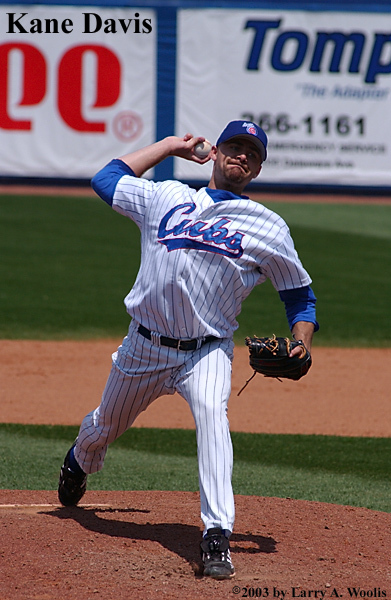 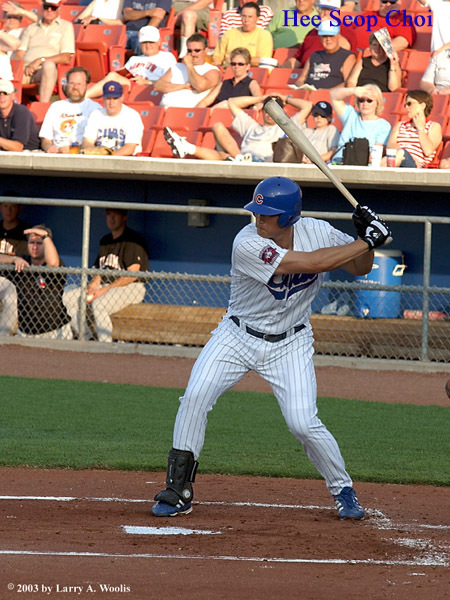 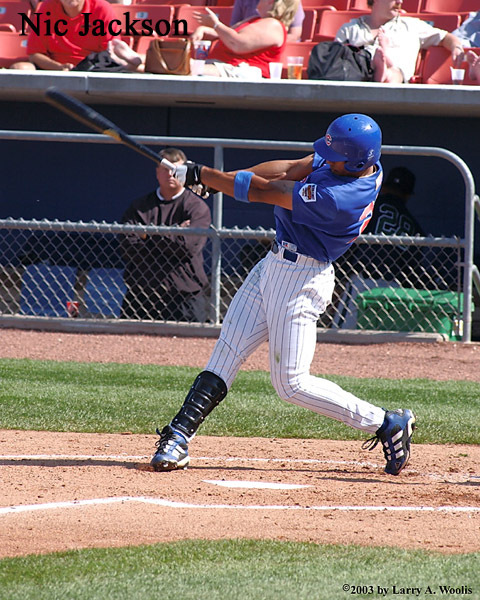 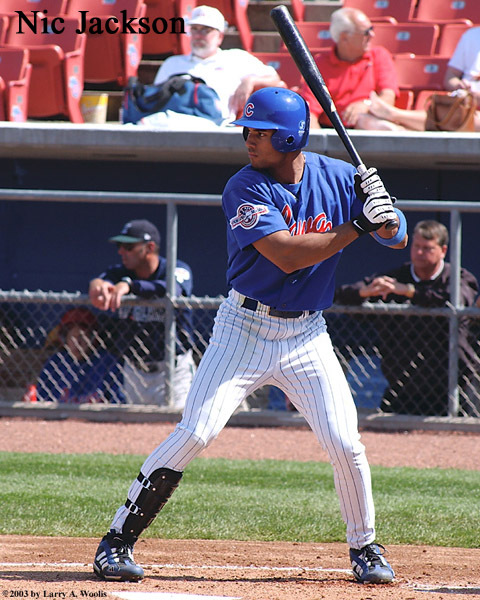 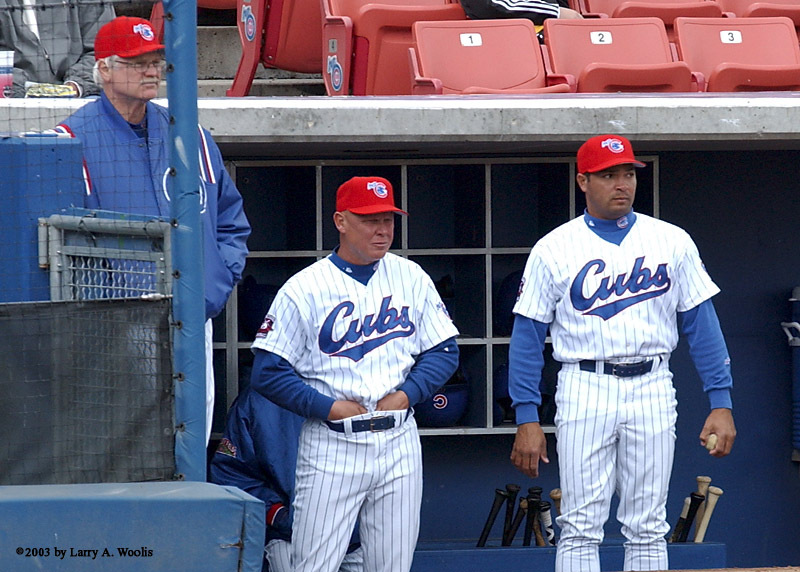 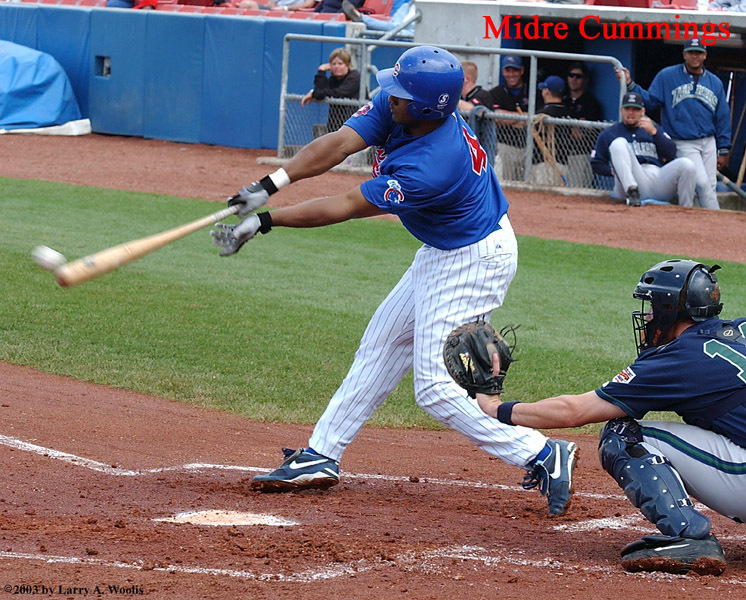 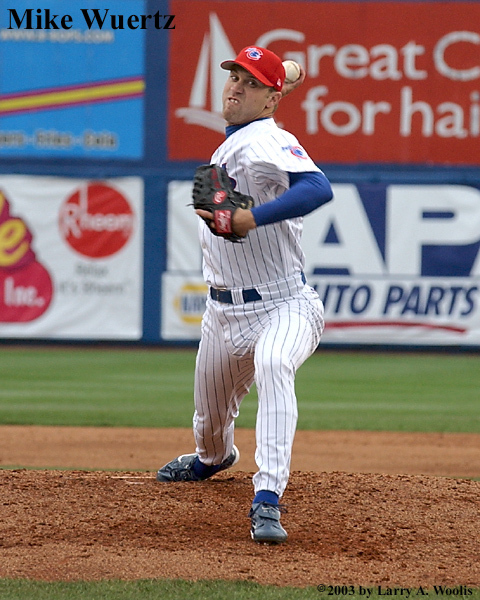 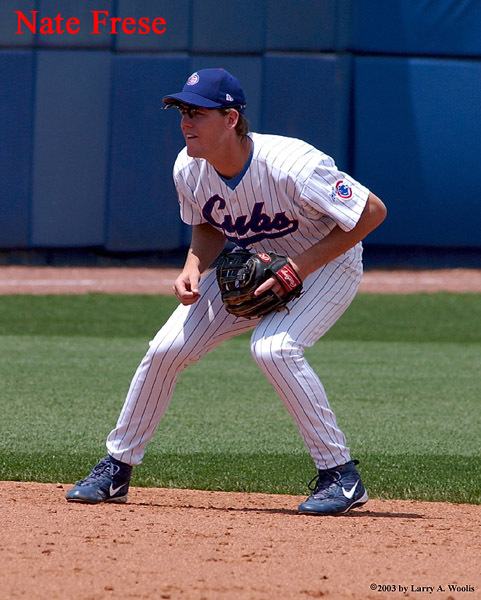 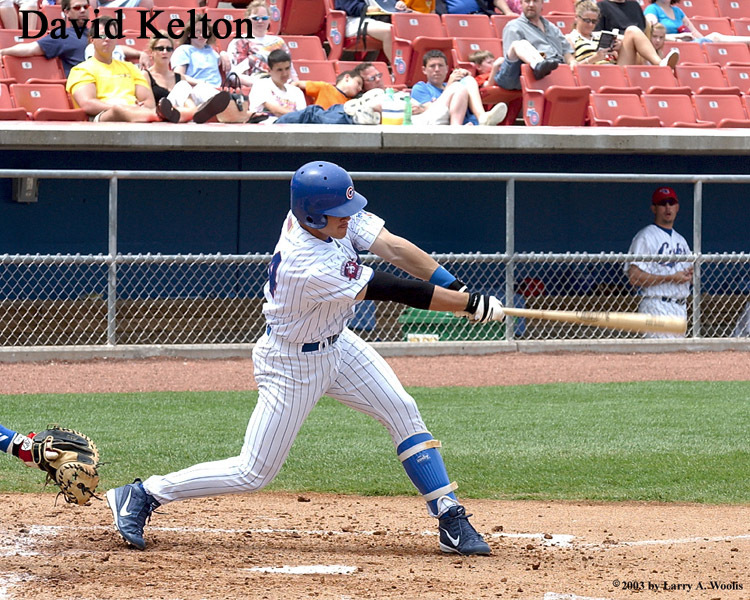 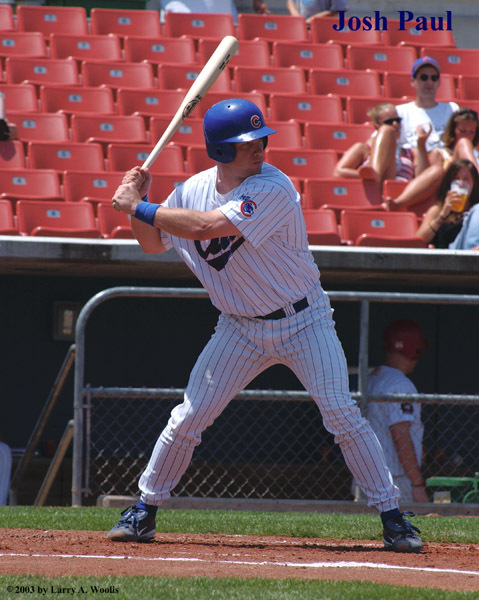 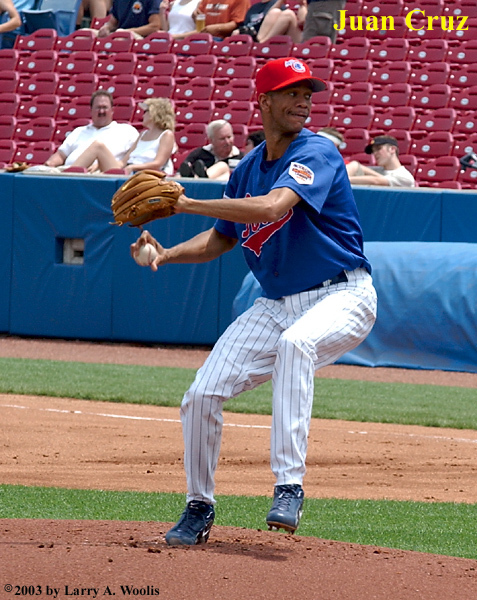 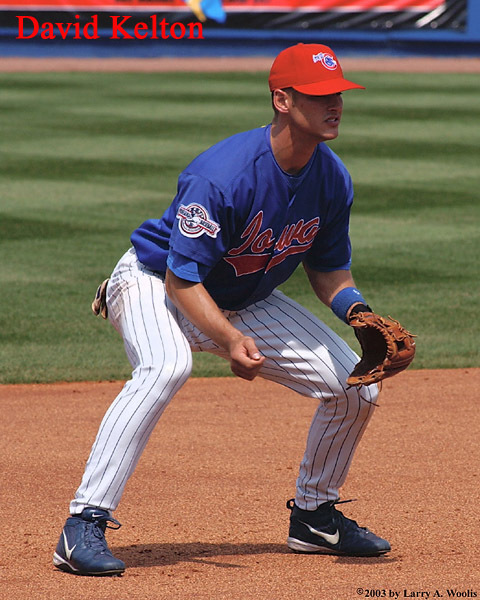 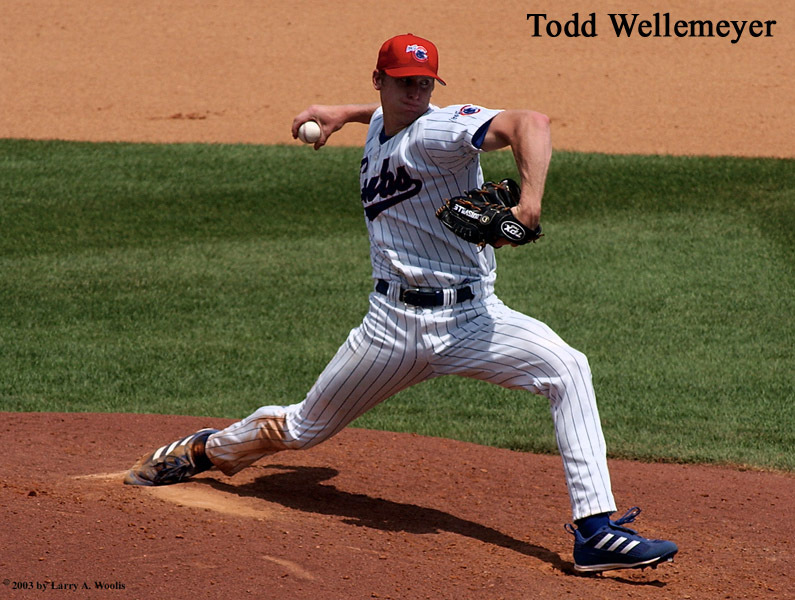 2001-2 Iowa Cubs Photos. 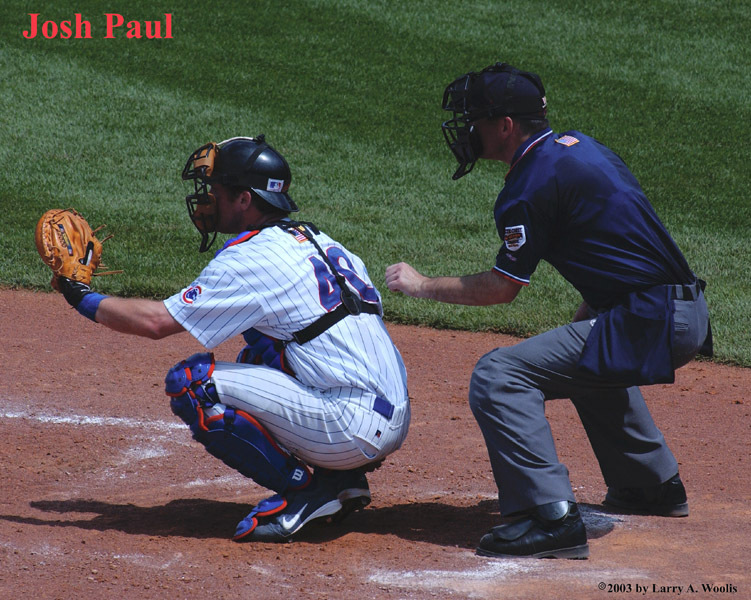 Vintage Ia. 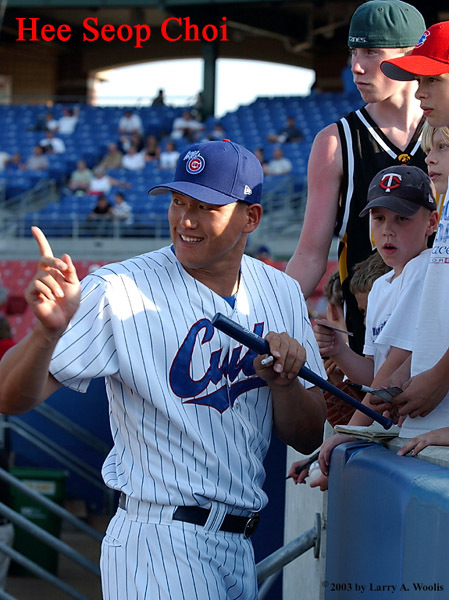 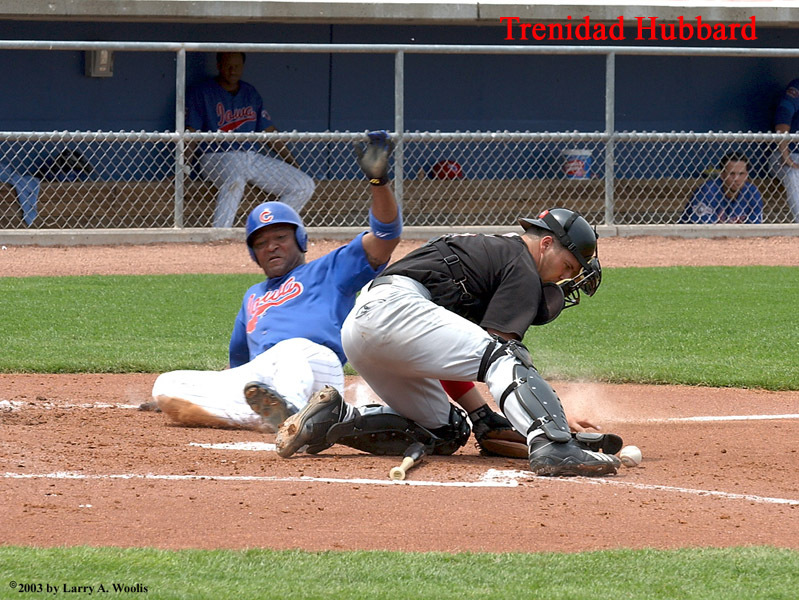 Cubs Photos. 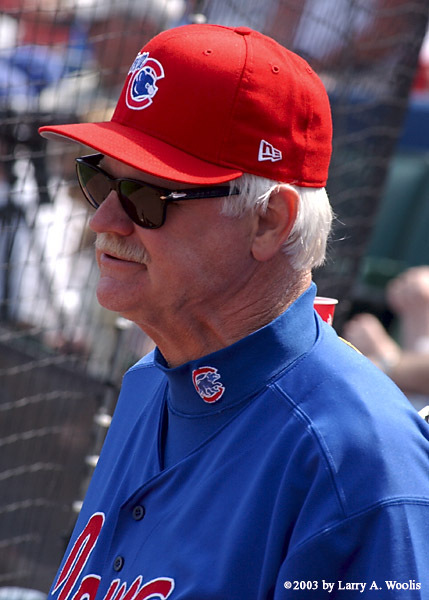 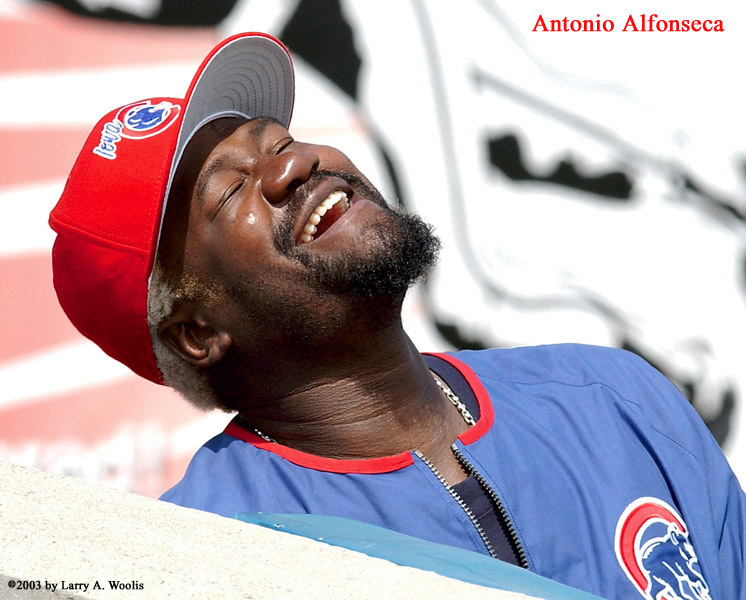 Cubs Spring Training Photos. 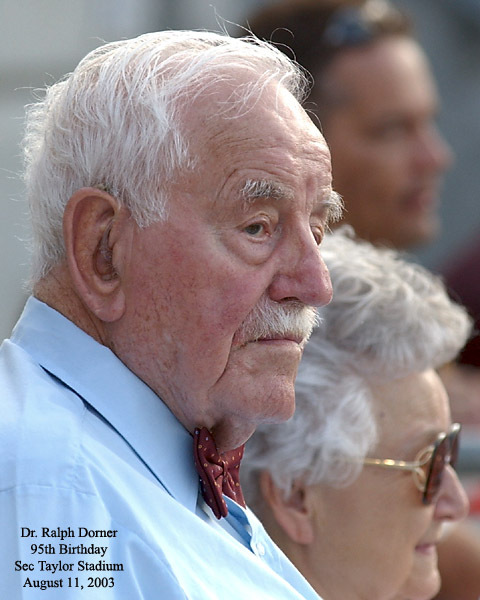 In Memory of Dr. Ralph Dorner 1908 - 2003. 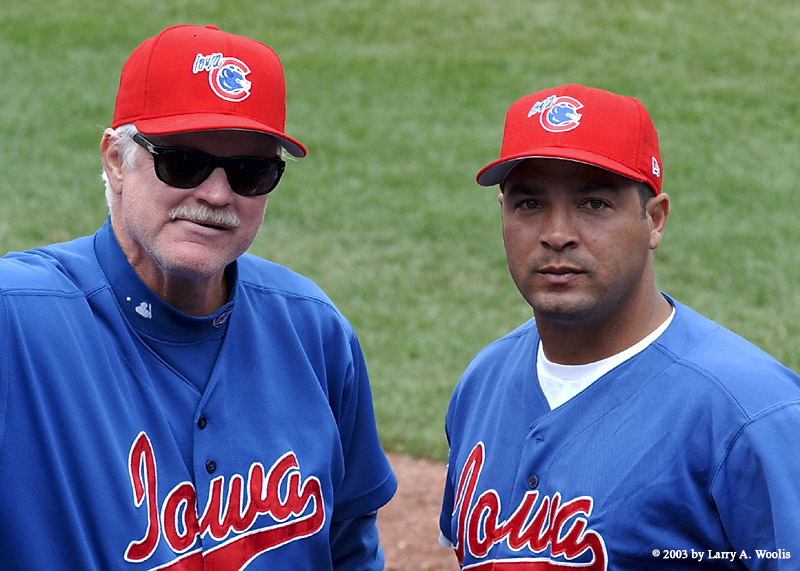 At Sec Taylor Stadium in Des Moines, IA. 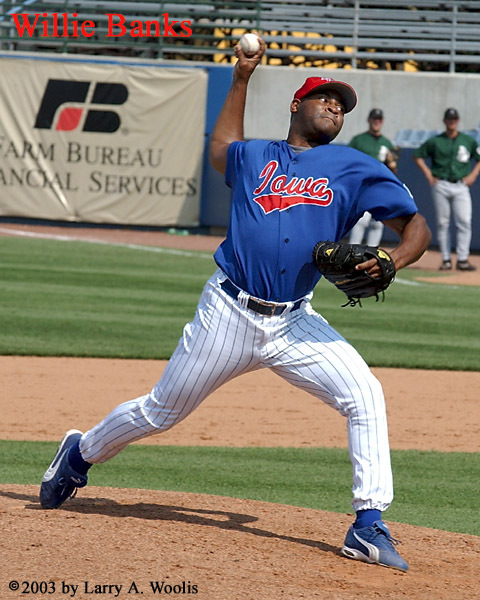 At Sec Taylor Stadium in Des Moines. 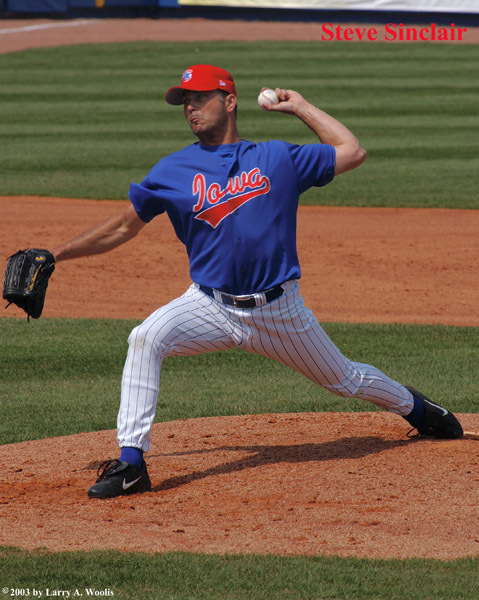 IA. 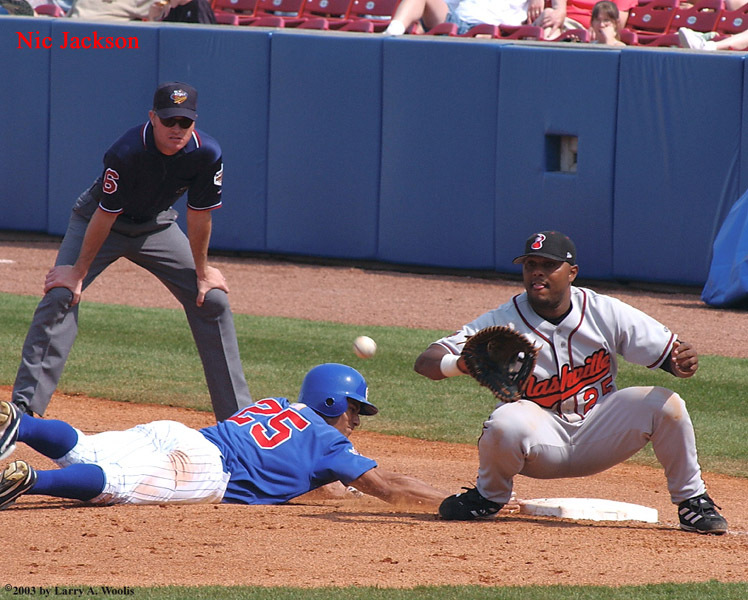 Sliding into Home Plate at Sec Taylor Stadium. 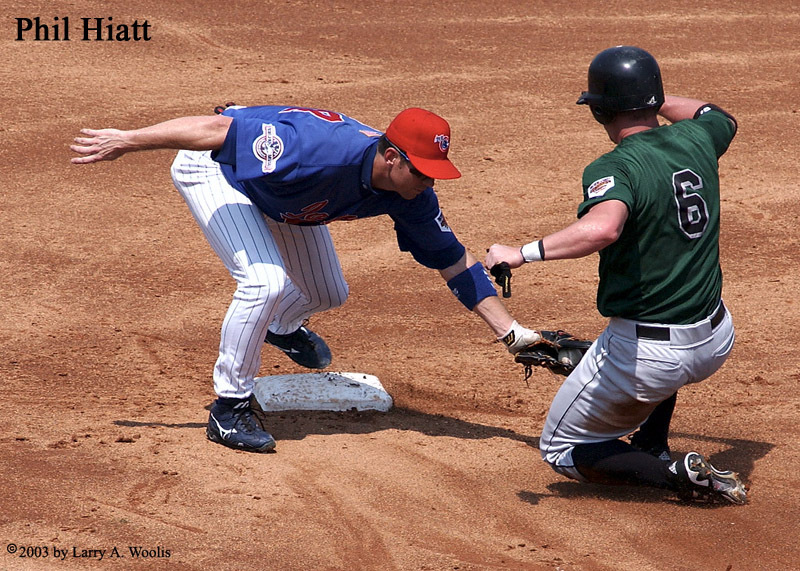 Diving back to 1st base at Sec Taylor Stadium. 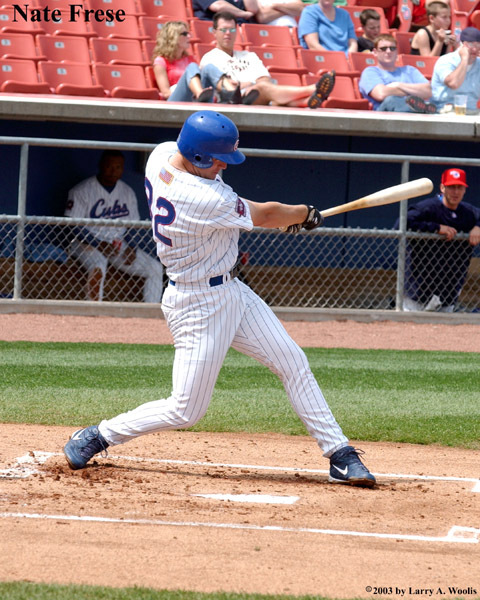 Swinging away at Sec Taylor Stadium. 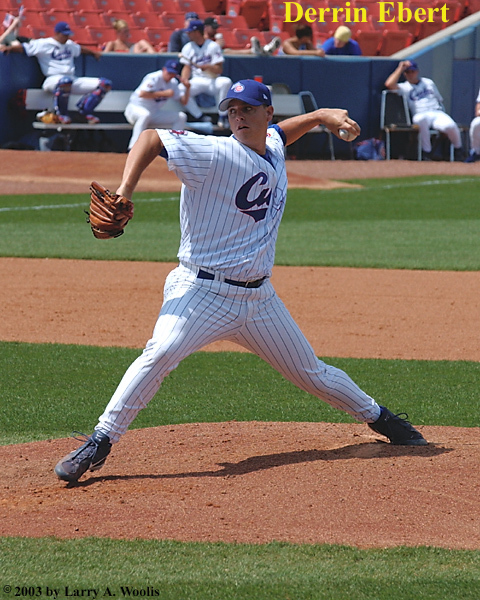 During last home stand at Sec Taylor Stadium. 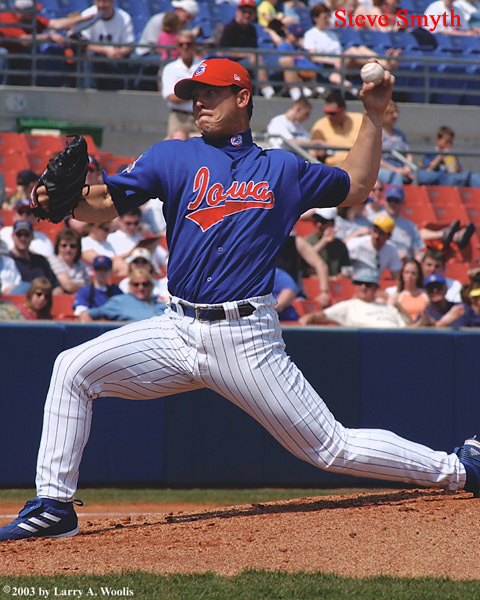 At Sec Taylor Stadium in Des Moines, IA in 2003. 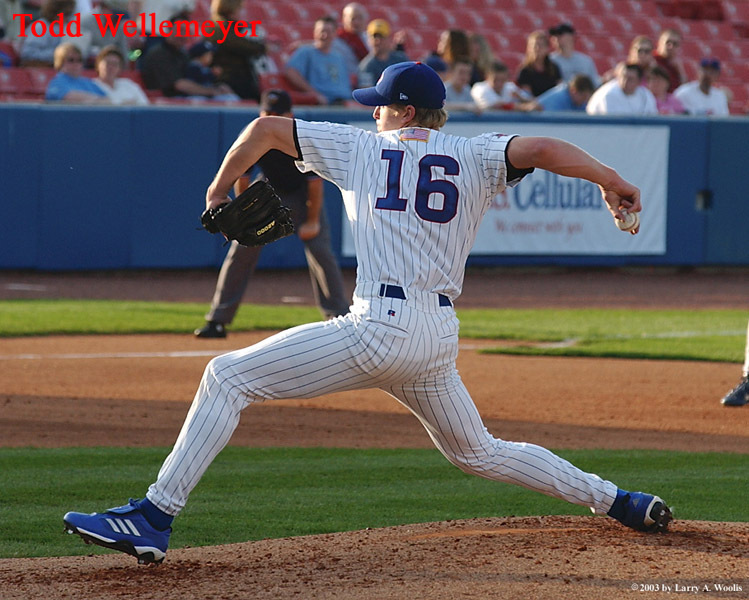 Dr. Dorner was one of the original owners of the Iowa Cubs. 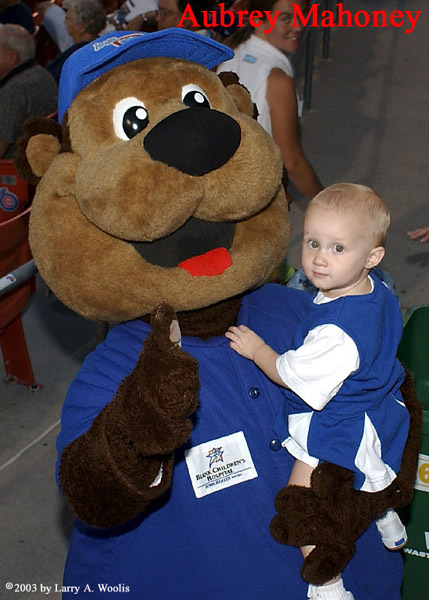 He is seen here celebrating his 95th birthday at Sec Taylor Stadium. 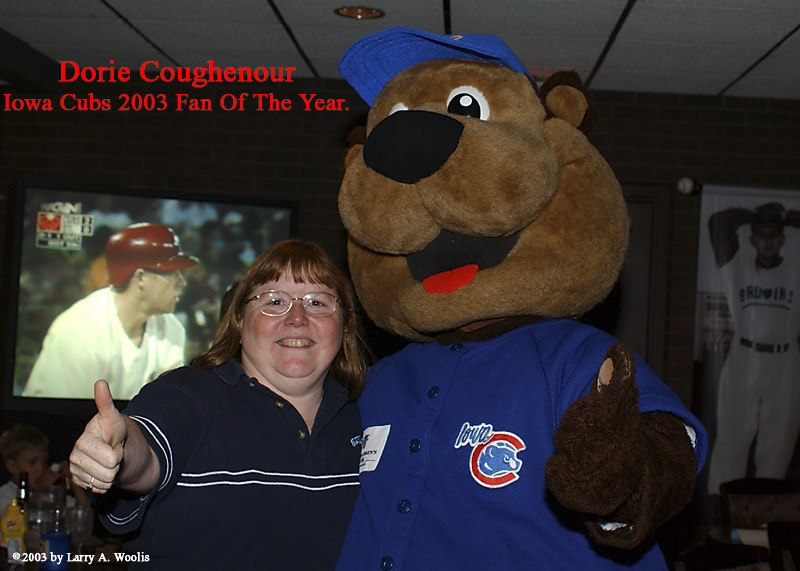 Iowa Cubs 2003 Fan Of The Year & friend in Cub Club at Sec Taylor Stadium.